Brian Eder is the founder of Birdies 4 Brains, a 501c3 organization that raises money to benefit Minnesotans affected by brain injury. Brian’s passion for this cause stems from him personal connection in that his sister suffered an AVM as a 21 year-old college student. It’s that experience which led to Birdies 4 Brains. Birdies 4 Brains will host its seventh annual event where golfers play 100 holes of golf in one day to raise money and awareness. In the prior 6 years Birdies4Brains has raised over $325,000 and has a goal to raise $125,000 in 2018. 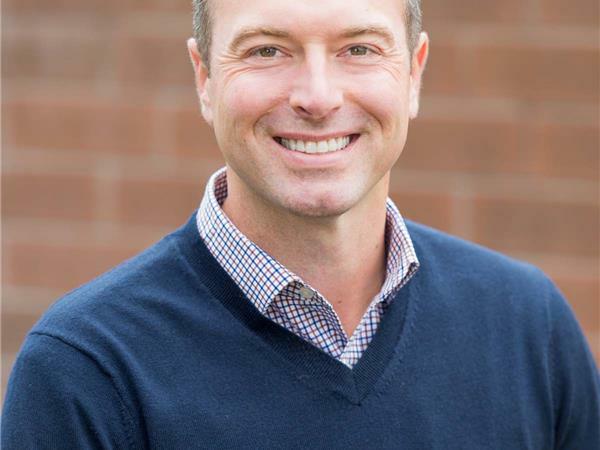 In Brian’s spare time… he’s also the founder of Eder & Associates, a wealth management firm located in Lake Elmo, MN. He’s married to Gretta and they have 1 daughter Beatrice (5) and they’re expecting their second daughter in early June. They reside in Lake Elmo, MN.